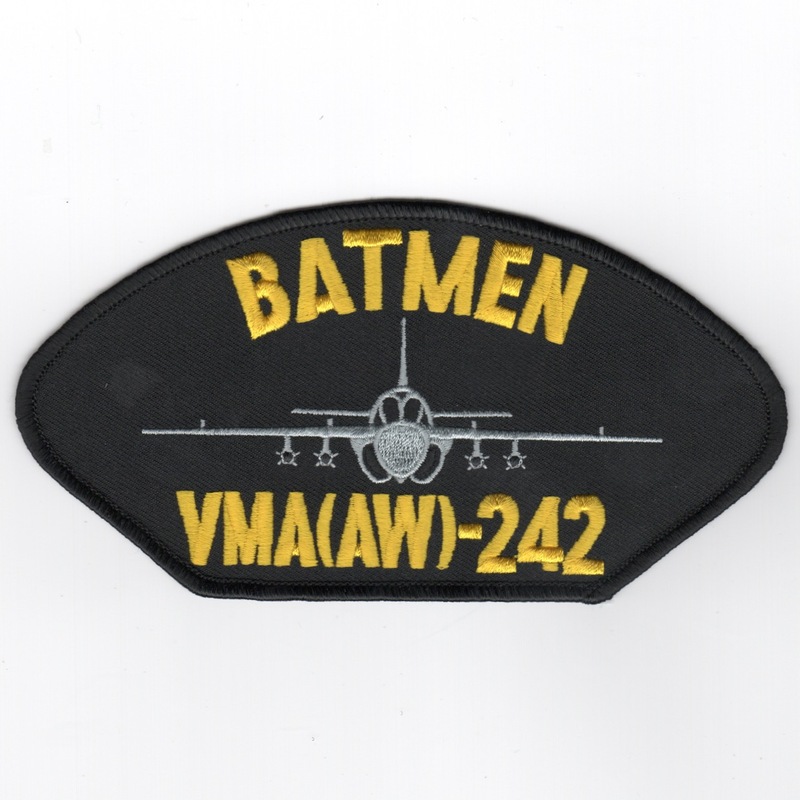 The 'Batmen' of VMA(AW)-242 flew the A-6E Grumman Intruder under MAG-11 until December 1990. They transitioned to the F/A-18 Hornet and continued the night attack mission, once held by only the mighty Intruder. They currently fly out of NAS/MCAS Miramar, CA. Homepage | Order VMA-242 Patches!